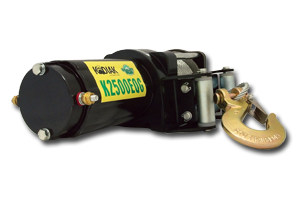 The Gear Centre is an authorized distributor for Kodiak Winches and stocks all models. 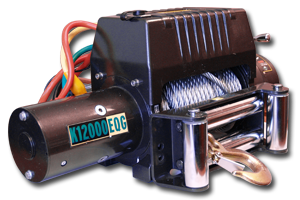 Kodiak winches are quality winches at entry level pricing. 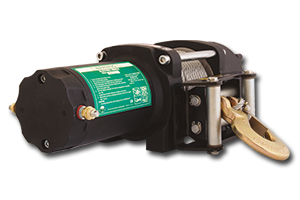 Kodiak Winches have all metal gearing, automatic load-holding brakes, low electric currents, and fast performance line speeds to ensure you don’t get stuck on the trail. 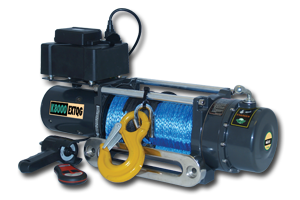 All Kodiak Winches come with a Bear Essentials Kit, which includes a winch bag, mounting bracket, tree saver strap, winch gloves, a pair of shackles, and a pulley block. 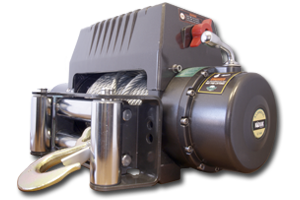 All of our winches come with a 1 year manufacturer’s warranty.